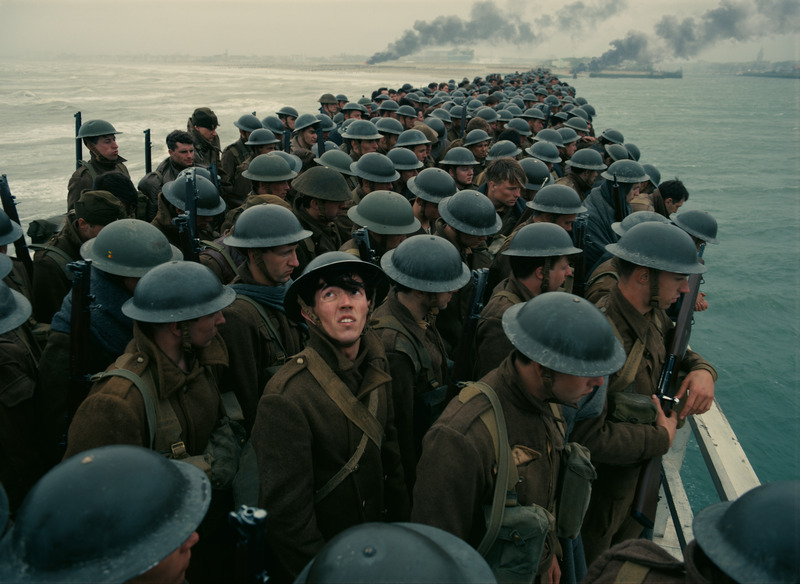 From 30-gallon drums to trade-secret recordings, Oscar-winning sound editor and designer Richard King takes us through recreating Dunkirk. 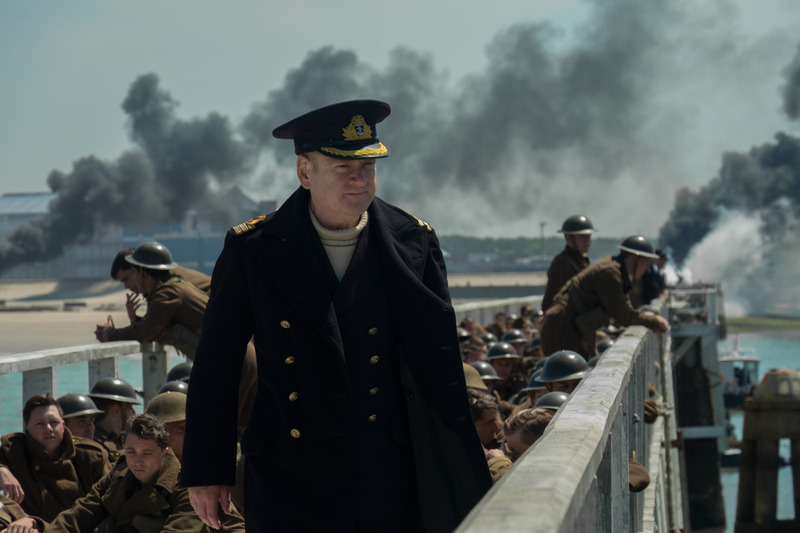 To help convey the “visceral realism” of Christopher Nolan’s “Dunkirk,” the director needed an intense soundscape for the legendary evacuation of more than 300,000 British and Allied troops under German bombardment. In fact, Nolan needed three distinctly rhythmic soundscapes for this tick-tock, overlapping, World War II actioner that covers land, sea, and air. Nolan and composer Hans Zimmer came up with the sound of a ticking watch that plays throughout, and sound editor/sound designer Richard King provided the real-world soundscapes for mounting excitement, panic, and jeopardy. “Rather than observing it off in the distance, Chris really wanted to make you feel how horrible that would be, and to try and help the audience appreciate that,” King said. The sound editor pointed to a moment when Dawson (Mark Rylance) looked out of his boat window and saw the British minesweeper capsize. “The look of horror on his face. Even though it’s way off in the distance, Chris wanted to re-imagine everything and to pull every trick out of our hats to make it visceral and immediate… like a physical shock,” he said. It was all about putting us in that cold, forbidding, windy, storm-tossed English Channel beach in France, with constant shelling from dive bombers and Howitzer tank fire. But the most important sounds were the loud sirens from the Stutka dive bombers. 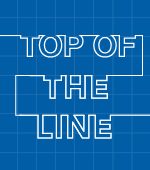 Audiences have heard variations on the sound many times, to the point that it’s crossed from iconic to cliche. Nolan wanted the sonic effect to reflect reality. King was inspired by period descriptions when coming up with the sound. He built and recorded a siren in a 30-gallon steel drum, and then added some trade-secret effects to the recording that gave it the right intensity. The challenge was to convincingly put us on a small boat on a stormy day in the English Channel. Most of the action occurs in Dawson’s 43-foot boat, the Moonstone, which needed to sound small. “We used the distinctive quality of the motor as part of the rhythmic portion of the soundtrack,” said King. Meanwhile, the sinking ships were unique events, and each moment was made to be punchy and startling. For instance, when the destroyer was hit at night by a torpedo, the ship began to list and slowly capsize. The sound had to give a sense of the weight of it coming down on those who were trapped, with the panic of people screaming underwater. “We kept adding layers of sound for complete chaos and confusion in the dark. It’s like the death of a big animal,” King said. Hoyte van Hoytema shot amazing aerial footage of three vintage RAF Spitfires, using specially constructed and mounted 65mm Imax cameras. The challenge was to come up with sounds that equalled to the imagery. They recorded several spitfires, and King came up with a simple and effective way to vary the engine rpm in almost a musical way. The planes don’t have a wide rpm range, so they had to slightly exaggerate for dramatic effect.